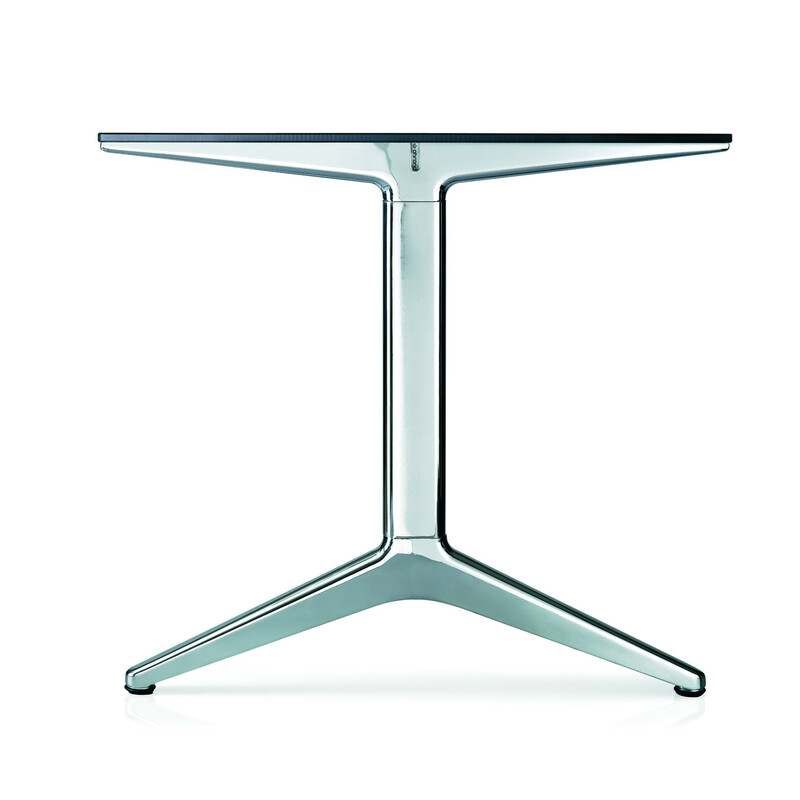 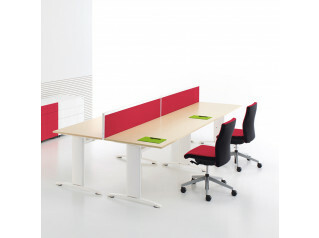 AHREND 22 office Desk range is a stylish and transparent. 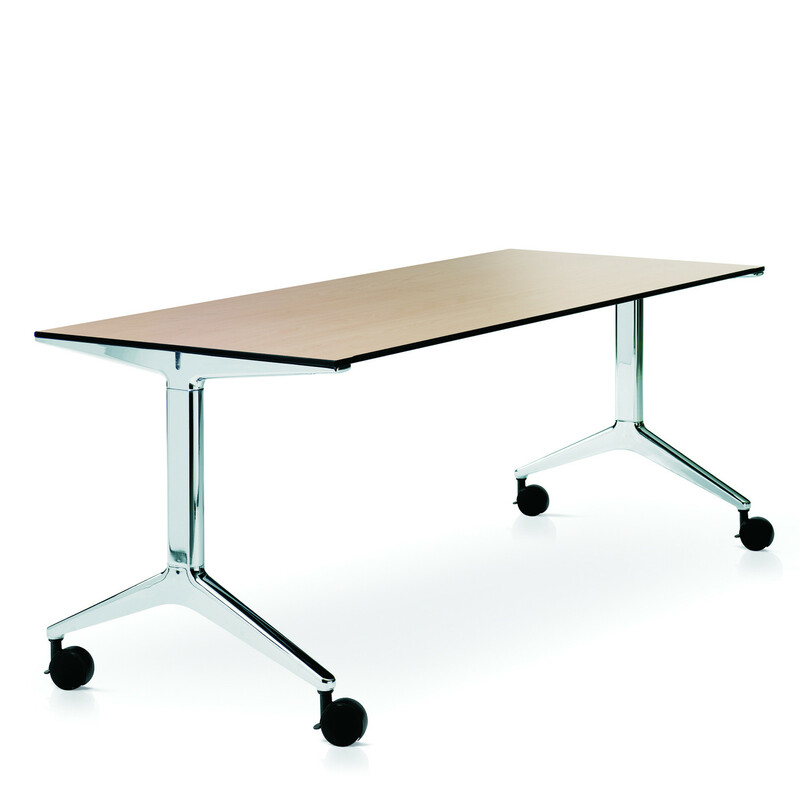 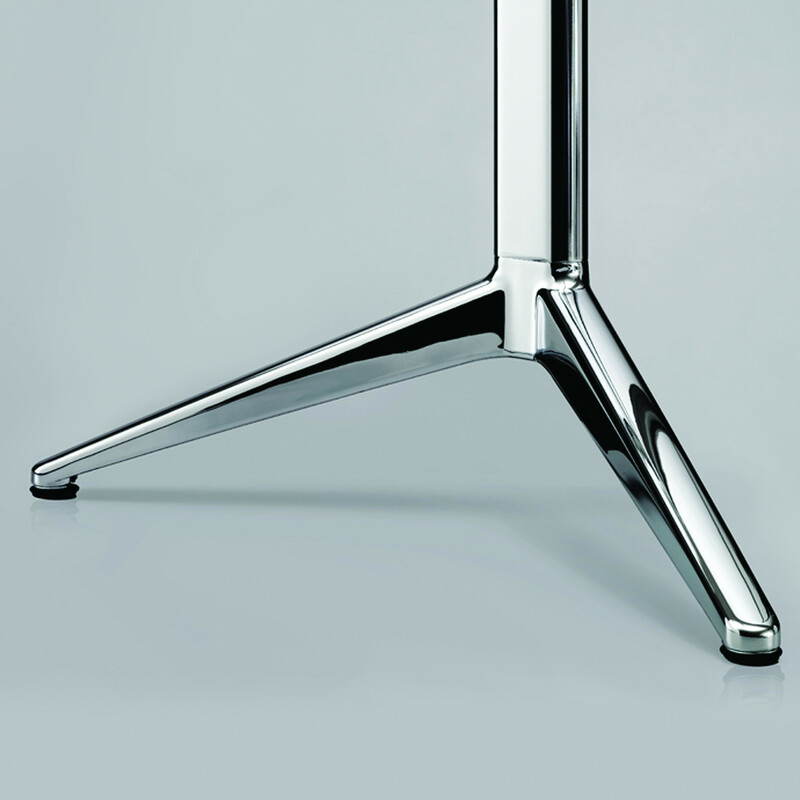 They consist of low tables, tables at standing height and tables at working height, available with or without castors. 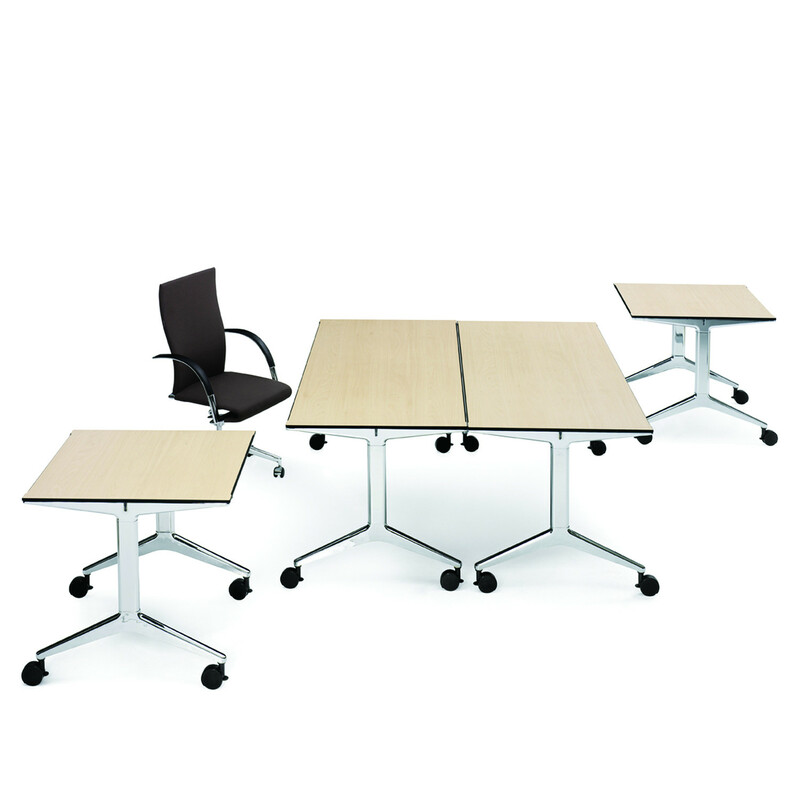 The Ahrend 22 range consist of square, rectangular, round and elliptical table tops, suitable for working, conferencing and relaxing. 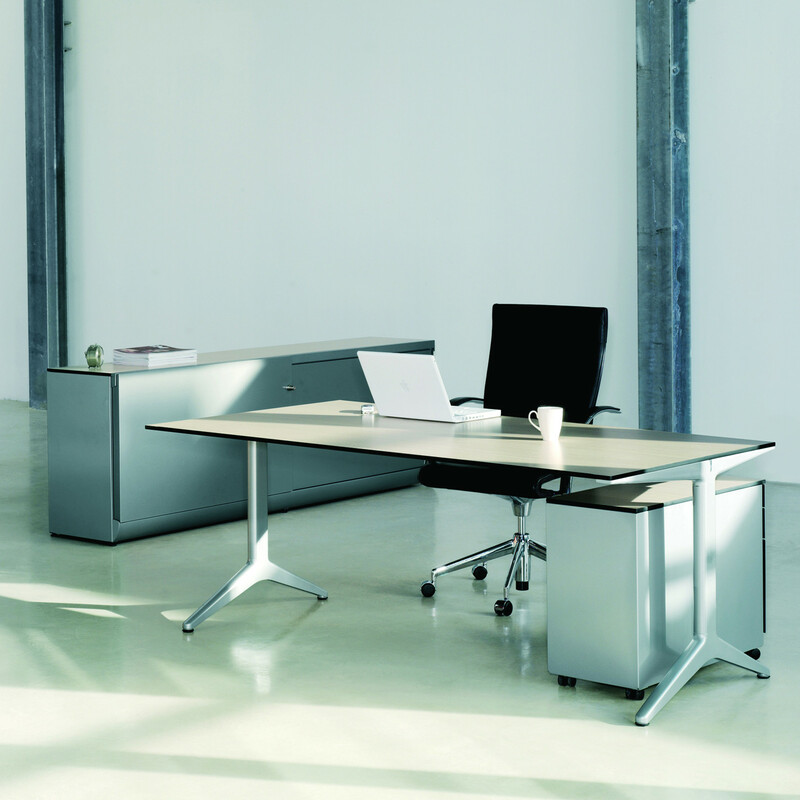 You are requesting a price for the "Ahrend 22 Desks"
To create a new project and add "Ahrend 22 Desks" to it please click the button below. 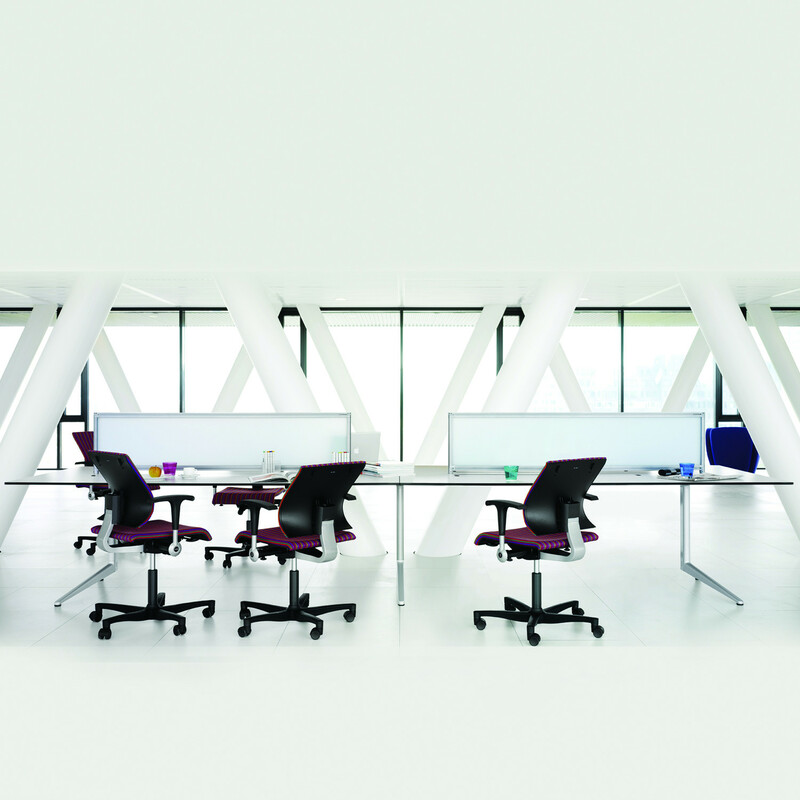 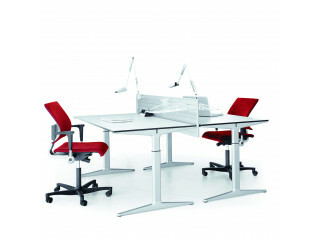 To add "Ahrend 22 Desks" to an existing project please select below.